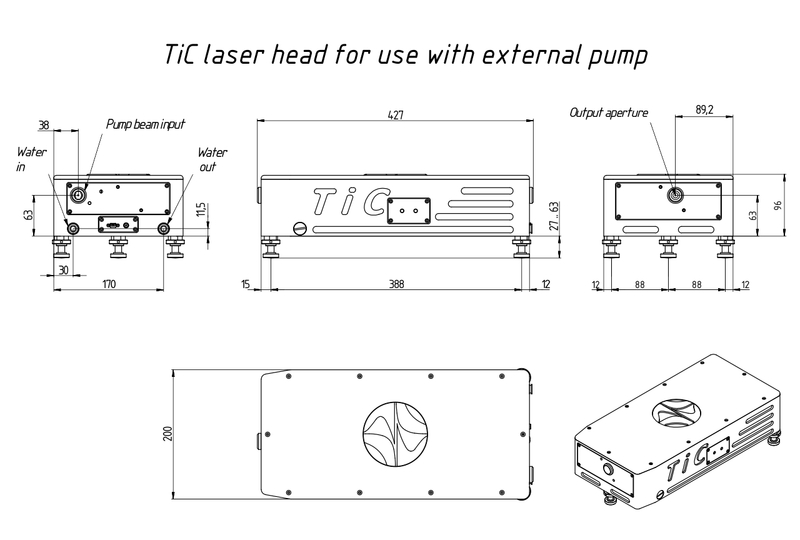 3) – available only with certain manufacturer-certified pump laser models, please enquire. 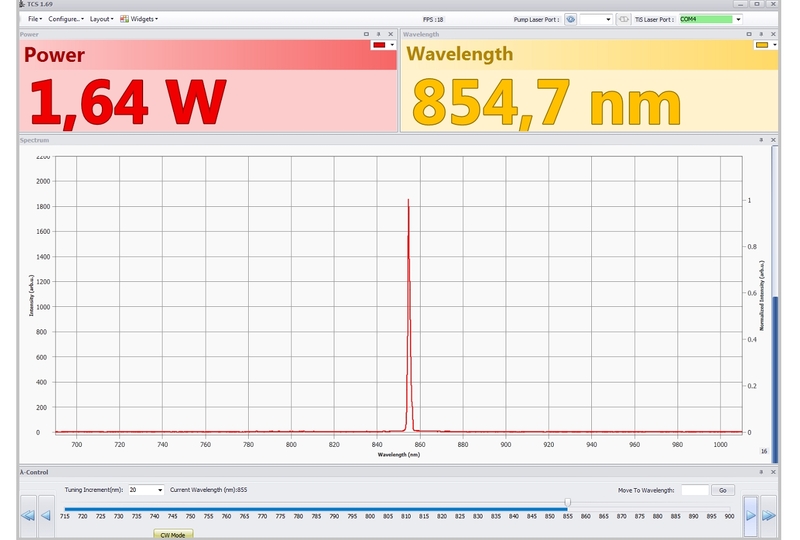 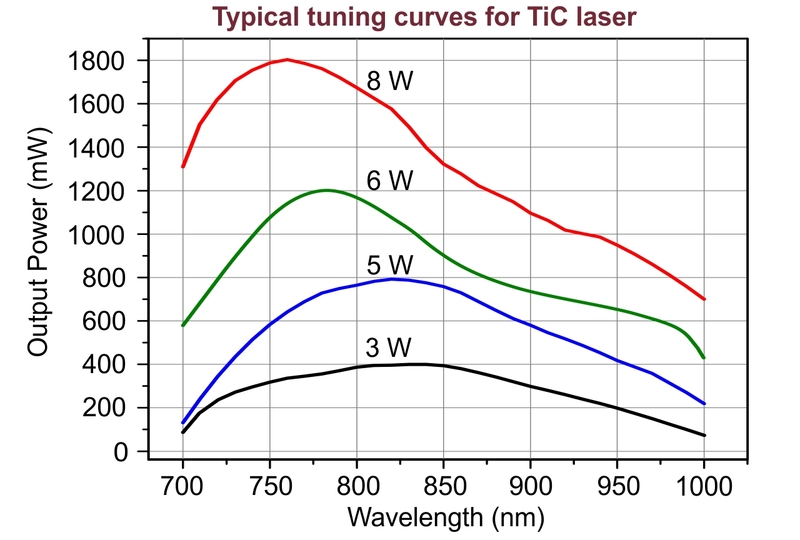 Continuous wave Ti:Sapphire laser features broad wavelength tuning range (700-1000 nm) and finds itself as a useful tool for many fields of fundamental research, especially various spectroscopy applications. 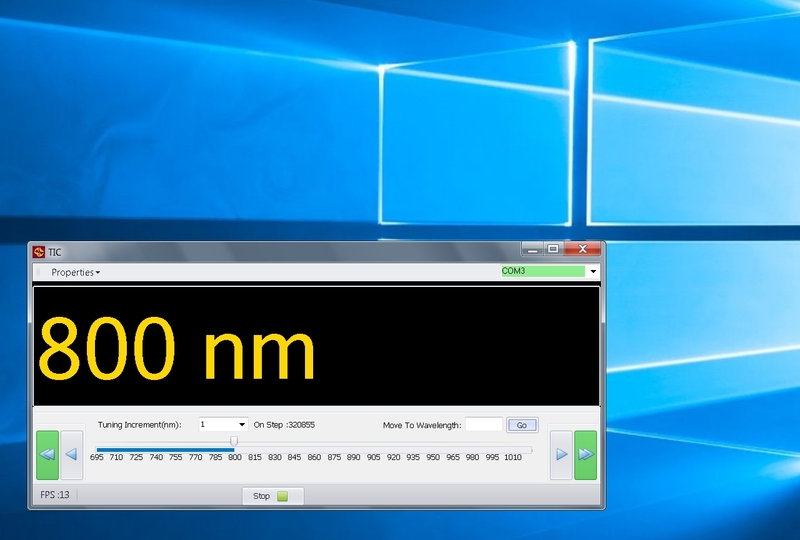 The wavelength tuning is carried out by a birefringent Lyot filter and can be either manually controlled or motorized via a step motor with USB connection to a PC. 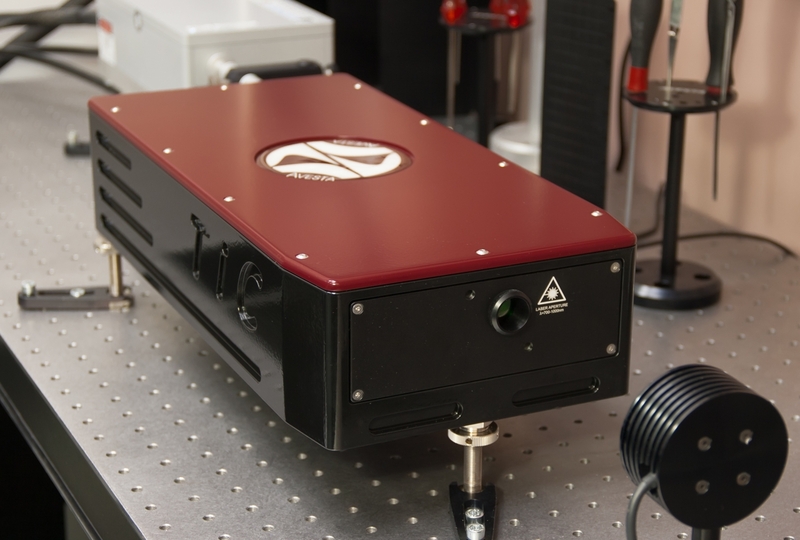 Two etalons can be optionally placed into the cavity in order to narrow the linewidth of the generated radiation down to 2 GHz. 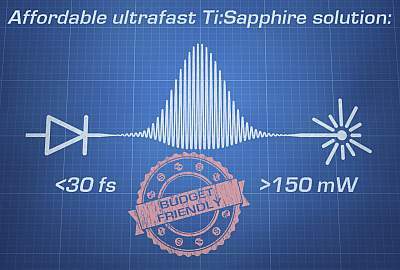 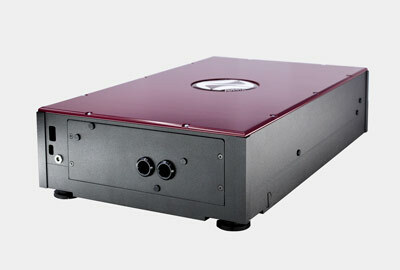 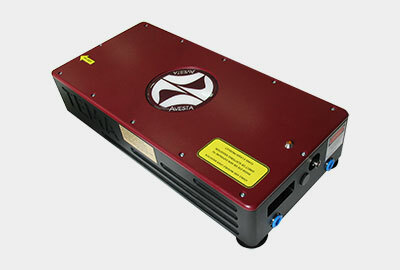 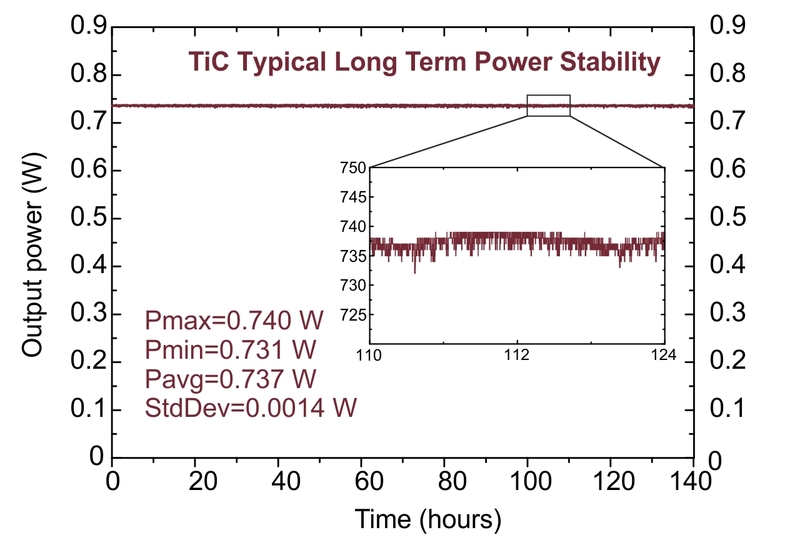 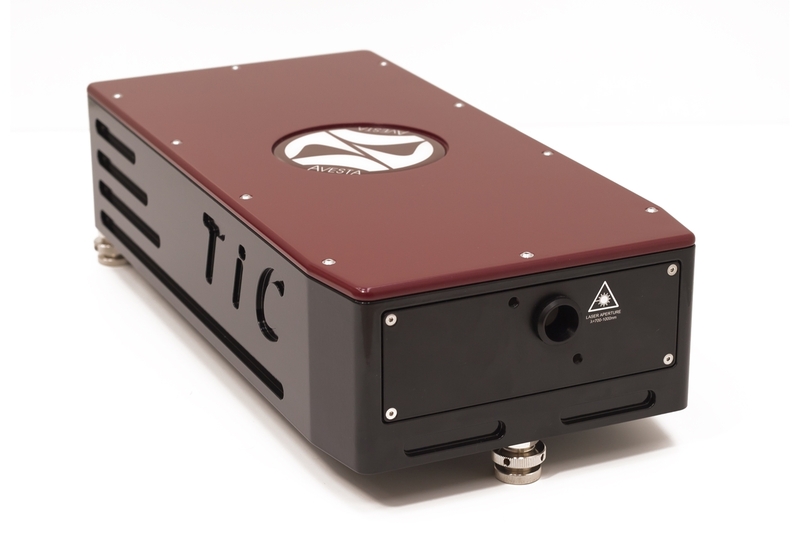 The CW Ti:Sapphire laser needs to be pumped by a CW DPSS pump laser at 532 nm. 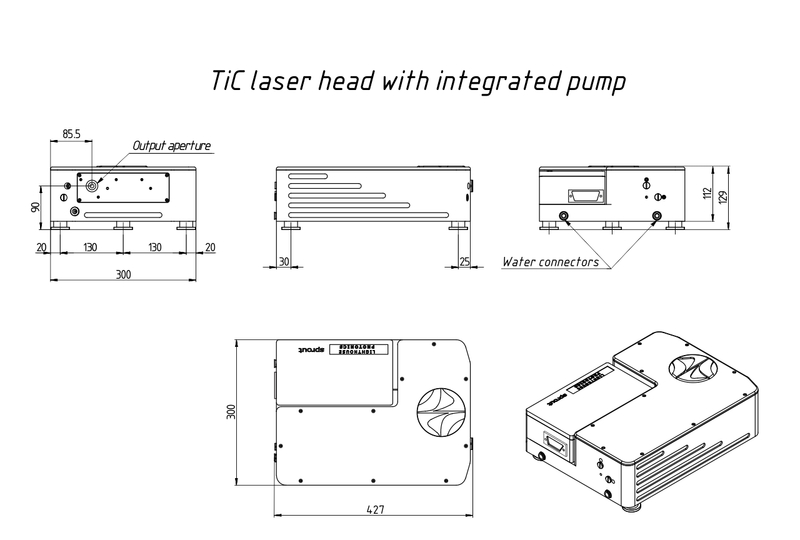 Our company offers the oscillators without the pump laser, as well as a version with integrated pump laser with pump power varying from 2 W to 8 W.
Optional fiber-coupled modification is available. 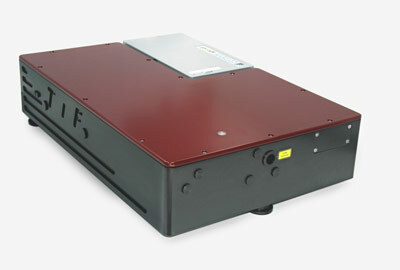 The radiation is steered into a fiber with 4 um core diameter. 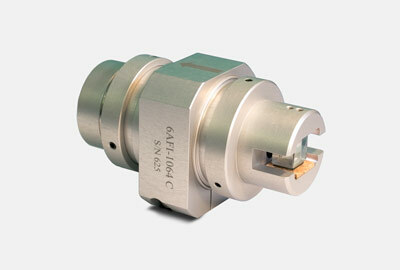 The optical scheme allows easy switching between the free-space and the fiber outputs via a flip mount. 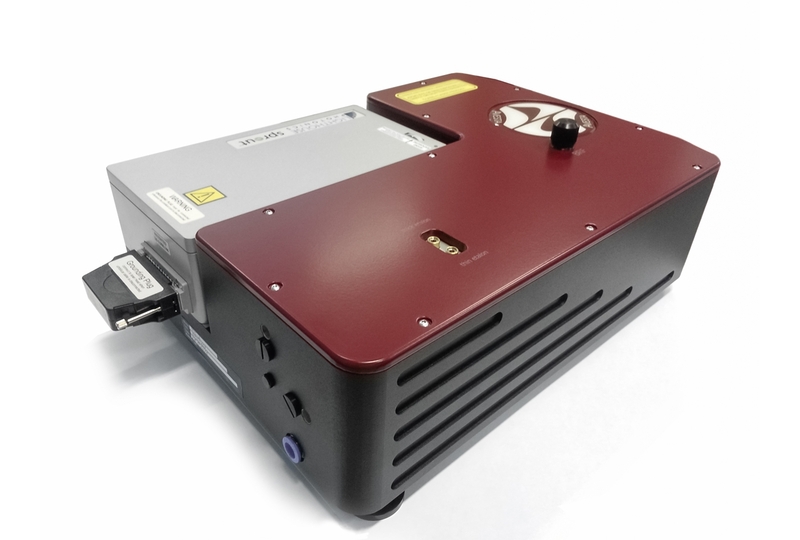 Optical Faraday isolators and rotators for optical feedback elimination and protection of sensitive and feedback-susceptible devices. 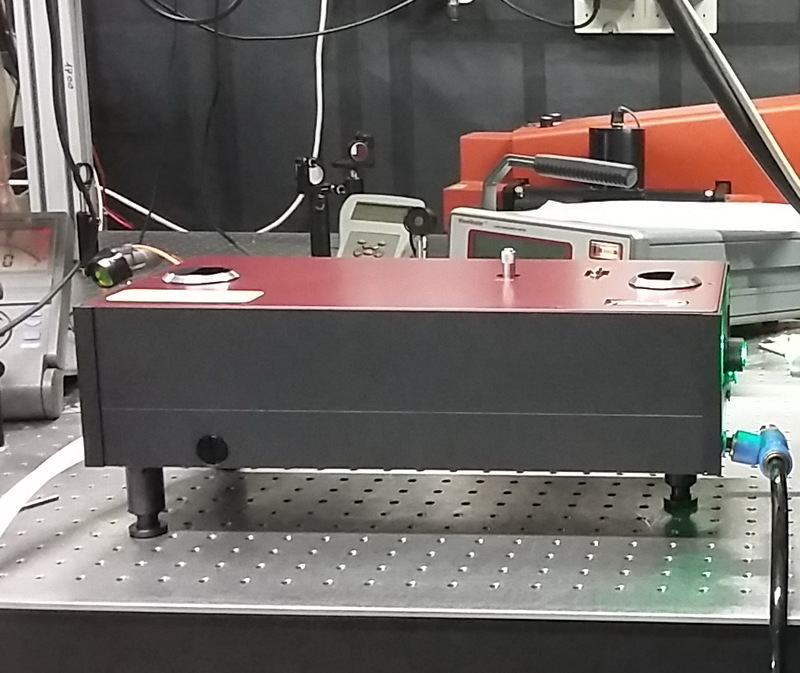 Ytterbium-doped solid-state continuous wave laser having broad tuning range and high average power around 1 um.